There’s nothing better than drinks with friends to enjoy each other’s company and spend a pleasant moment. 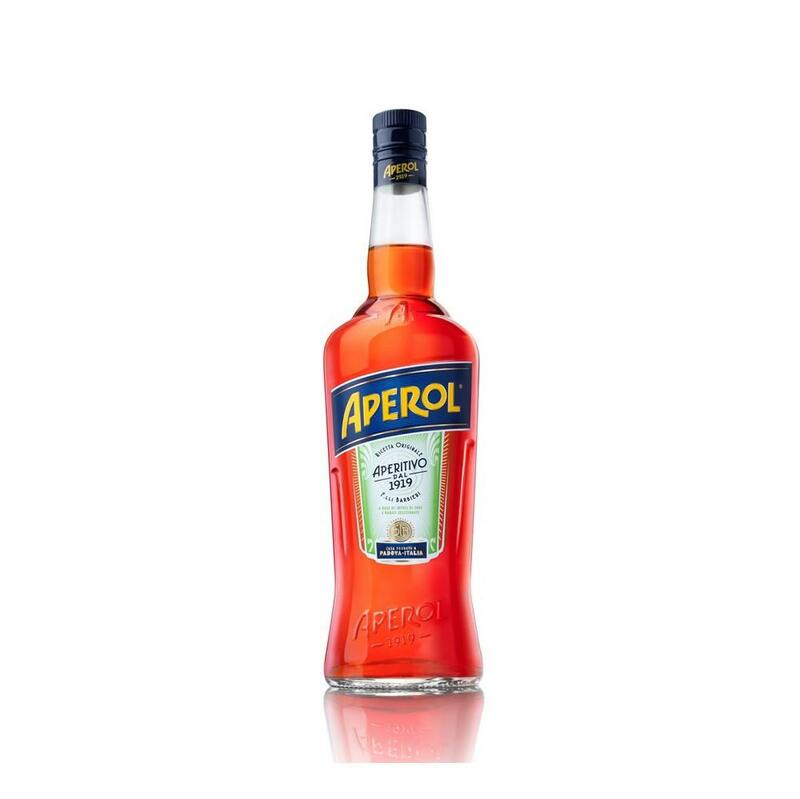 To offer and to share, this bottle of Aperol is guaranteed to please. 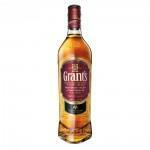 With its bright orange colour and its unique flavour, this special drink is bound to be enjoyed by all. Aperol offers a recipe based on sweet and bitter orange, rhubarb and roots. Drink in a cocktail or neat, depending on your taste.